용미노 피자에 오신 것을 환영합니다! 이곳은 피자를 사랑하는 미슐랭 3성 셰프, 용셰프의 용미노's 피자입니다. 유럽에서 최고의 오트퀴진 과정을 밟고 미슐랭 3성 레스토랑 'Cueillette d'Etoiles'의 수석셰프를 맡고 있던 그는 더 많은 사람들에게 친근하게 다가가는 피자의 소박하면서도 강렬한 맛에 이끌리게 됩니다. 어려운 선택이었지만 이탈리아로 다시 옮겨가 유학생활을 보내고, 한국에서도 그가 맛본 본토 피자의 맛을 전하고자 용미노 피자를 새로 오픈하게 되었습니다. 심플하지만 용셰프만의 깊은 풍미가 느껴지는 피자를 즐겨보시기 바랍니다! This is a pizzeria of Chef Yong, a Michelin-3-star chef who loves pizza! 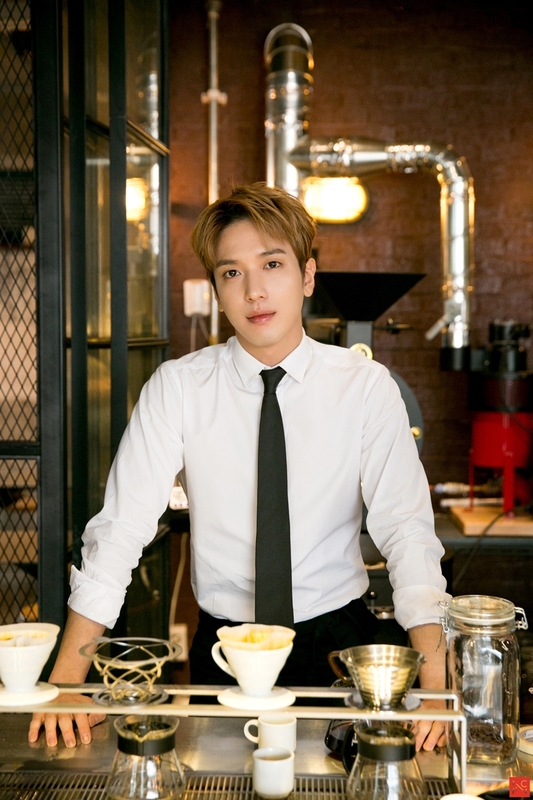 After completing the classical haute-cuisine training in Europe and taking charge as the head chef of a Michelin 3-starred restaurant "Cueillette d'Etoiles" in France, Chef Yong suddenly fell in love with pizza for its everyday and approachable, but intensely flavored appeal. Despite the difficulties, he chose to relocate to Italy and hone the mastery of making pizza. Back in his native country, he has finally opened his own pizzeria to serve the taste of authentic pie in Korea. Please enjoy Chef Yong's simplistic, yet delectable pizza! 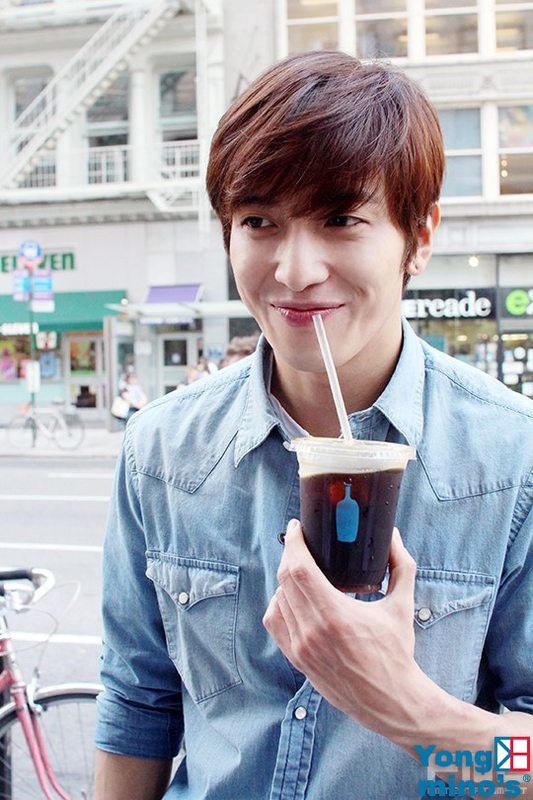 용셰프님은 동료들과 취미로 밴드활동을 하실 때도 늘 피자와 함께하신답니다. 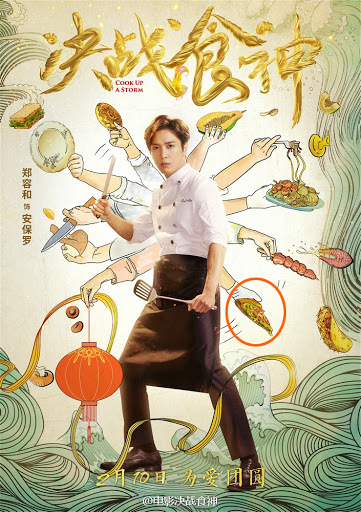 Even during his hobby where he plays band music with his friends, Chef Yong is always with pizza. 용미노 달력 촬영현장에서도 피자는 빠지지 않습니다! 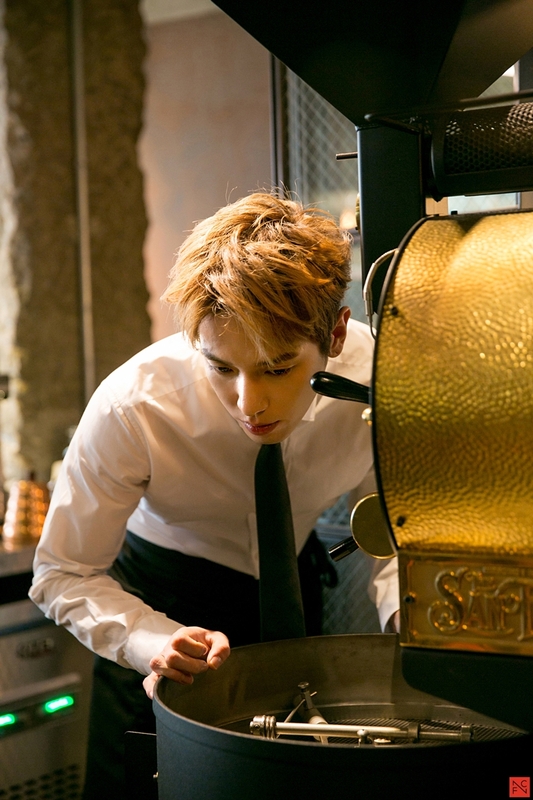 This is Chef Yong during Yongmino's pizza calendar pictorials! 장을 본 날도 피자! 신정에도 피자! Of course it's pizza after grocery shopping, and pizza on New Years day! 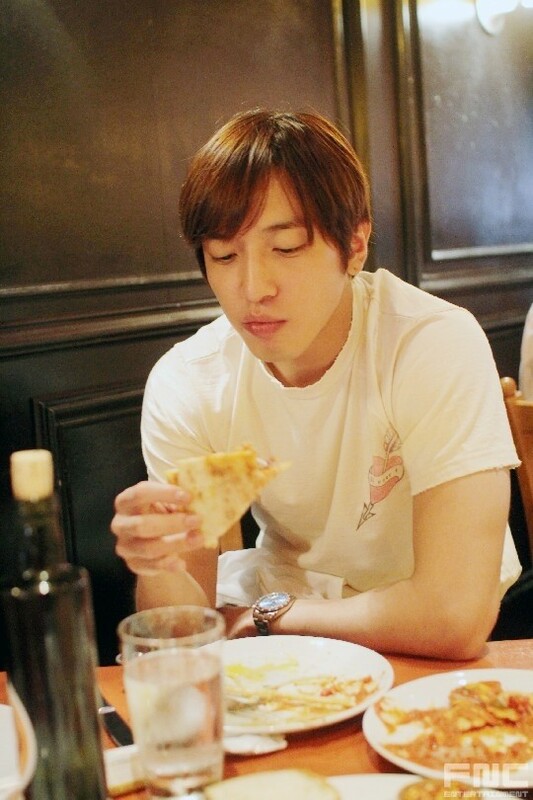 Chef Yong tastes NY-style pizza, different from his style of Italian pie. 저희 용미노피자에서는 기간한정으로치즈 더블더블샷 피자와 함께 아메리카노 무한리필을 제공하고 있습니다.용셰프님에 따르면 다소 느끼할 수 있는 치즈를 잡아줘서 계속 피자를 먹을 수 있다고 하시네요! 그럼, 용미노와 함께 즐거운 피자타임 되세요~! 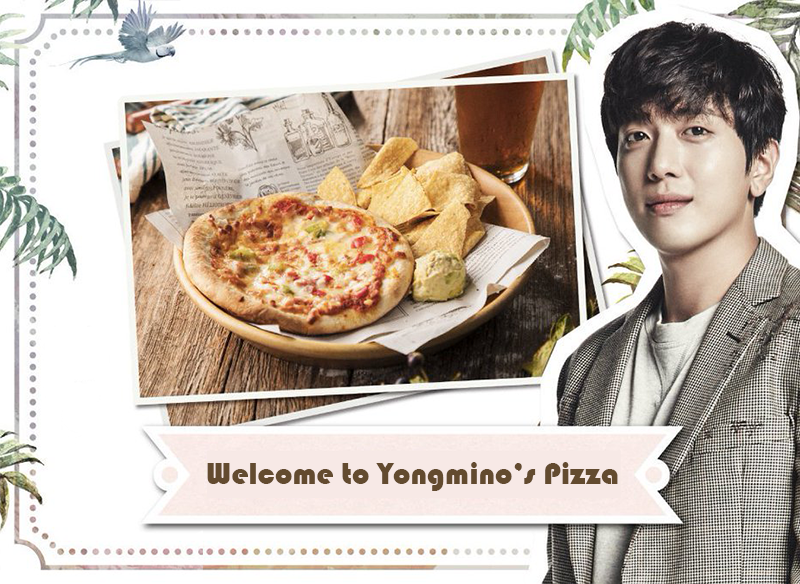 We hope you enjoy pizza time with Yongmino's pizza~!